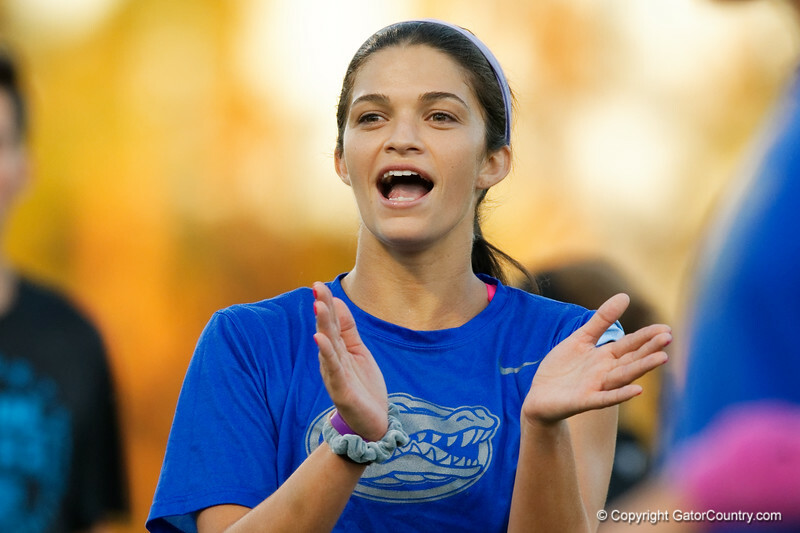 The Florida Gators womens soccer team ends the regular season with a loss on senior night to the South Carolina Gamecocks 1-0 at Donald R. Dizney Stadium in Gainesville, Florida. October 27th, 2017. Gator Country photo by David Bowie.